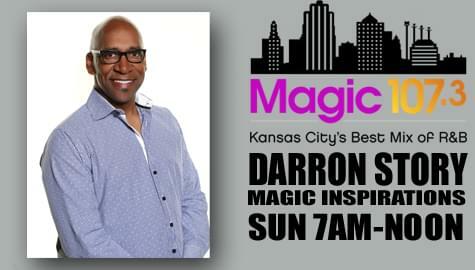 Tune in to Magic 107.3, Sunday mornings from 7am-Noon, for Magic Inspirations hosted by Darron Story. 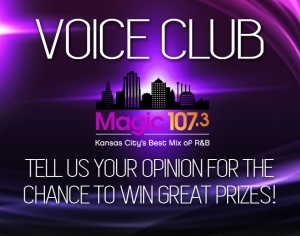 Darron Story is a professional recording artist, performing with numerous groups including A&M Record’s Lo-Key?. Story’s credits include a number one hit on the Billboard music charts, a platinum sales award for his work on the motion picture soundtrack Mo’Money, and numerous appearances on national television including being a guest on the Oprah Winfrey Show. 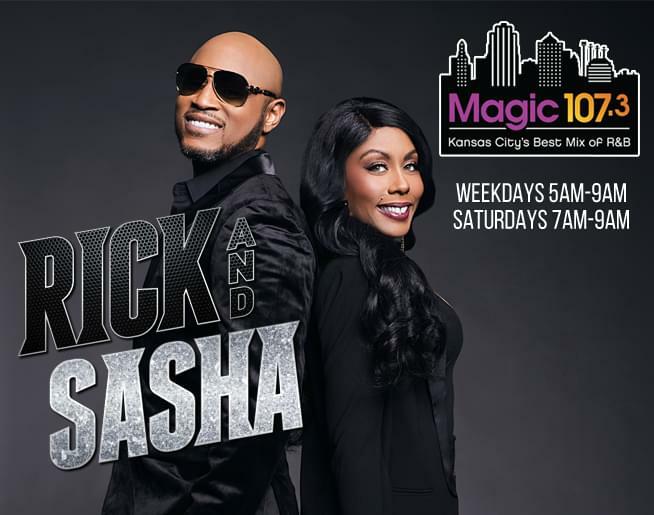 Locally, Story is the creator and host of two longunning web and tv series, Kansas City After Hours and Straight Out of KC. Darron volunteers his time to various organizations such as Habitat for Humanity, Art Council of Kansas City, The Research Foundation, Variety of Kansas City and is the Vice President of The Squier Park Neighborhood Association. Story is the Founder and CEO of Change the Key, a music education and outreach program for disadvantaged youth and the Worship Leader at South-Broadland Presbyterian Church in Kansas City. Darron is married with 6 sons.